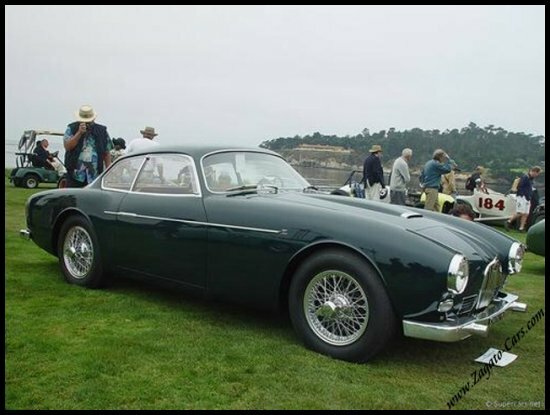 It is rumored that Zagato built three similar bodies on the chassis of the Jaguar XK140 & XK150 although it could very well be only two. It started with the one and only Jaguar XK140 that is pictured here. 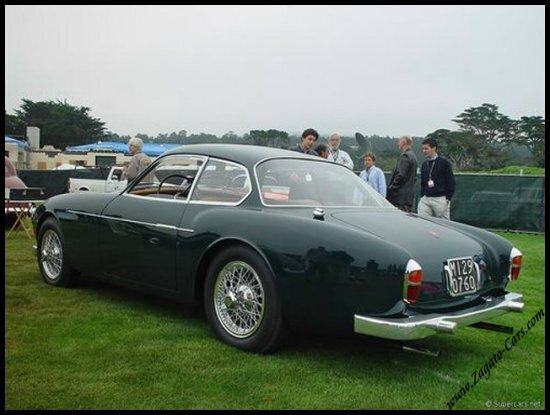 She, a Jaguar XK140 S.E., was commissioned by Mr. Guido Modiano who had damaged his car in a major accident when the car was relatively new. Being a personal friend of Mr. Zagato, he inquired about simply re-bodying the car rather than repairing it. 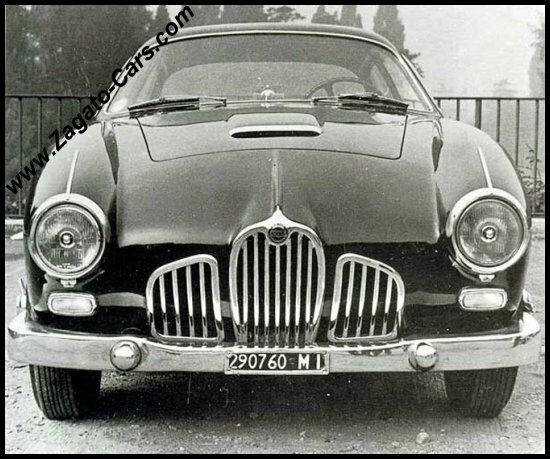 A deal was struck, as Zagato hoped he could sell Jaguar on the idea of a limited run of cars. Jaguar indeed showed this finished car on its own stand at the 1957 Paris Salon, but no further XK140's were built by Zagato. Assuming that there was only 1 XK140 ever built, it does survive to this day and is fully restored. 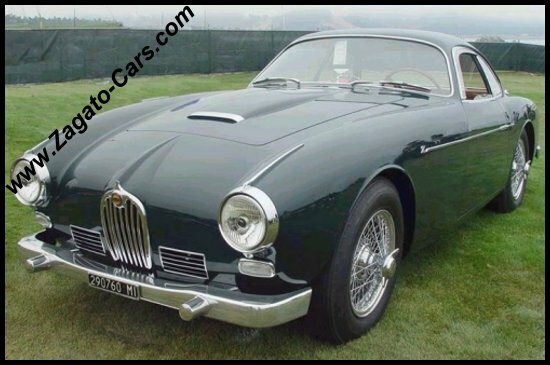 It wasn't until 1958 that a Jaguar XK150 Zagato was built. 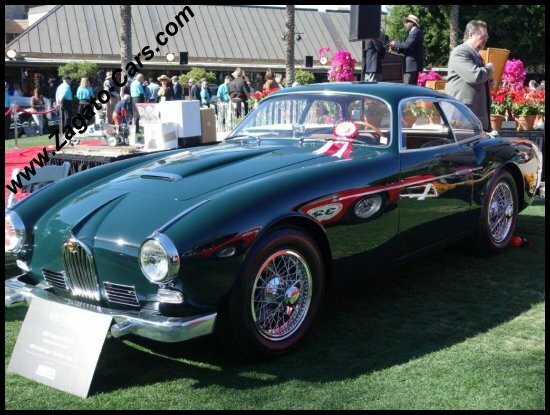 Second place in the "Coachwork by Zagato" class at the Arizona Concours at the Biltmore Hotel, Scottsdale, January 2016 was awarded to this Jaguar XK 140 Zagato.